Life will take a toll on our body, and there are times when you just won't feel good. And nothing feels better than a great, healing massage... If you suffer from muscle aches, sprains or strains, or stress -- Janell Davis, in Northeast Wichita, is the therapist to call. She goes beyond the typical "lotion rubdown" massage to a healing massage. Janell's deep understanding of how the body works, medical background and advanced massage skills WILL help you live a more stress-free, pain-free lifestyle. 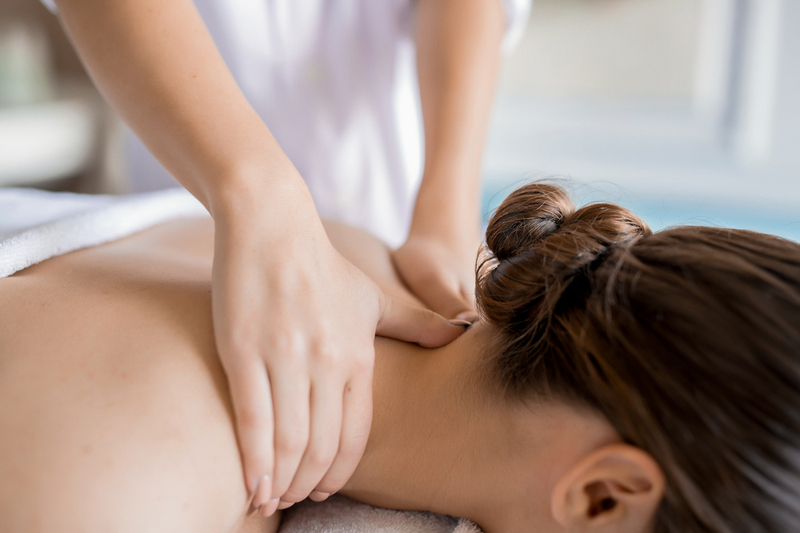 Pain Relief - One of the biggest reasons people get massages is to relieve pain. With regular massage therapy sessions muscle cramps and spasms, stiffness and body aches are either reduced or prevented. BEST DEAL: Purchase a package of 5, 60-minute massages for only $350 and save $5 per massage.